Come home to this beautifully updated home with a picturesque view of country living. 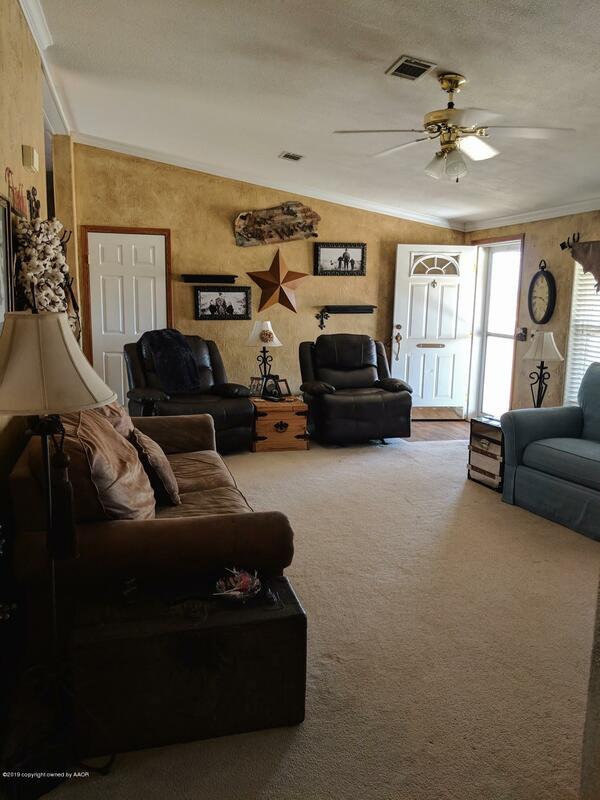 This 4 bdrm/2 bath home sits on 5 acres and features a large. kitchen w/an island, an island vent hood, plenty of cabinet space, and a walk-in pantry. It also features a spacious living room w/a wood-burning fireplace. The formal dining room can be used as extra living or office space. The master bdrm is isolated and features a large. master bath w/a large. walk-in closet, whirlpool tub, a vanity, & his/hers sinks. The exterior of the home is encased in fire and storm resistant hardie board siding and features a large. covered front. porch. Outside you will find a gravel circle drive, and a 40 x 30 shop! Per seller; newer flooring in kitchen, laundry, bathrooms & entry 2015, hot water heater 2015, & anewer septic line 2018. Give me a call for your private showing! Listing provided courtesy of Norma R West of Fathom Realty, Llc.